FOX Sports and Premier Boxing Champions announce Toe-to-Toe Tuesdays. Discussion in 'Boxing Discussion' started by MMALOPEZ, Aug 6, 2015. 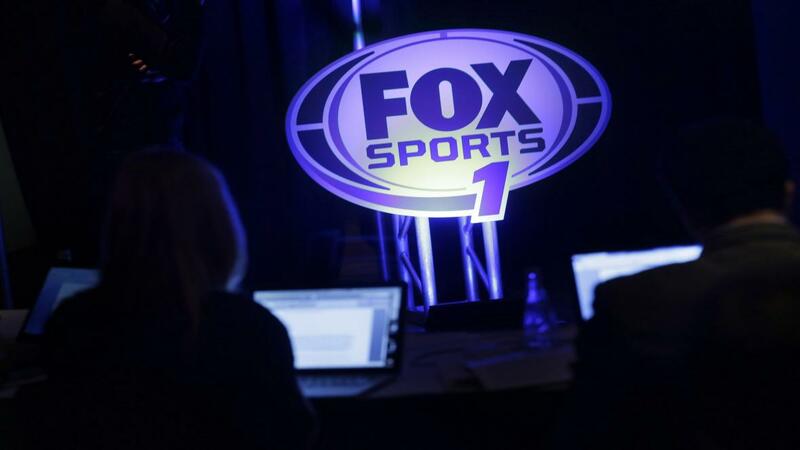 Boxing fans to get their weekday fix of Premier Boxing Champions on FOX Sports 1 and FOX Deportes in blockbuster multi-year deal; veteran broadcaster Brian Kenny to host. Boxing fans are about to find a cure for their early week boxing blues as FOX Sports and Premier Boxing Champions announced today a multi-year deal launching its new Toe-to-Toe Tuesdays debuting on September 8. Is this a time buy deal or is the network paying for pbc? It's another time buy replacing paid for boxing content like PBC replacing FNF. That's a damn good opening card.